Countries in SEA are now entering a period of rapid economic growth, with constructions going on here there and everywhere. The digital services for Real estate related industries are growing with this flow. At our company, we will provide High quality& Low cost services from SEA, with the attentive assistance of Japanese staff, starting at inquiries and all the way to after support. We assist with a VR service targeted at the housing related industry such as; Real estate, Constructions, Renovation companies. We operate from our SEA research and development office to cut down on costs. We can accept outsourcing projects such as; Creation of 3DCG, Image Perth drawings, Data processing. We can build a structure tailor made for each client. We are working on research and development for the use of VR technology, using VR equipment such as Oculus Rift, HTC VIVE, and Gear VR. 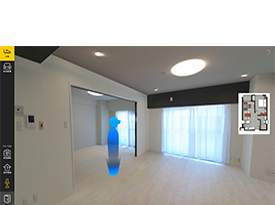 We also work on motion sensor related services such as Leap Motion and Kinnect for the housing and real estate related market. We are also able to host ODC (Offshore Development Center) projects related to VR technology. I felt the devastating difference in life and the opportunity you are gifted with just because one was born in a country like Japan opposed to a developing country like Cambodia. I visited an NGO in the province, when I was approached by the local subsidiary with the idea to teach Japanese to the students, so I decided to stay and teach some basic Japanese. I was the only teacher with no other Japanese people around, they had no interactions with Japanese people or the language. So, I spent about two months teaching them basic Japanese and went back to Japan. The Japanese class was suspended as I went back to Japan, but I had a chance to come back to Cambodia a few months later. I was surprised to see that my former students had continued to study Japanese. I didn’t tell them that I was visiting, so they were very surprised to see me, but I was the one who was most surprised. No teacher, no decent tables or chairs, no text books, they were working hard to learn Japanese under those conditions. The concept that you could make a better future with hard work, is often an illusion if you are living in a developing country with limited chances. On the other hand, if they had an opportunity, they would try to achieve their goals at any cost, such hungry spirit is something I noticed working with them. It is also important to show them a success story as a guide post for a better and brighter future. Our mission is to create a global scale service from the remote area, and be a guide post for the local people. Graduated from Tsukuba University. 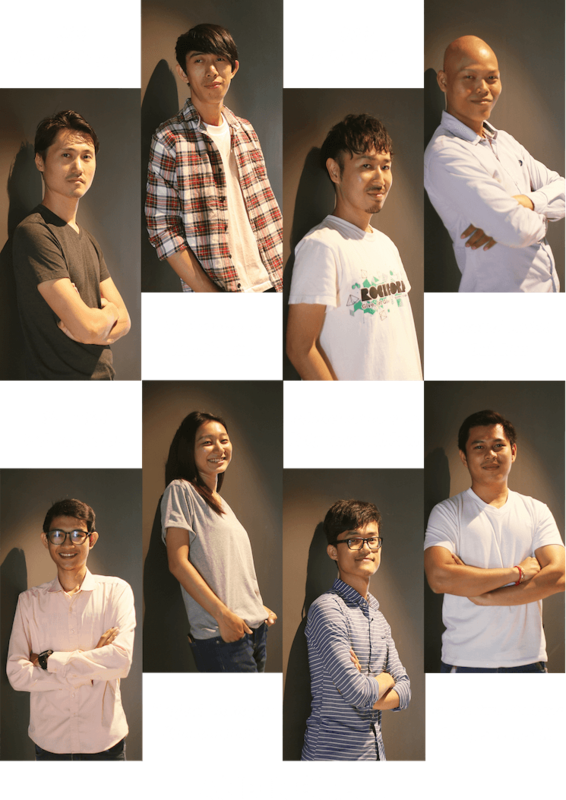 Living in Cambodia since 2012, Joined a Japanese IT outsourcing company (Construction and Real estate related) as a start-up manager and worked for three years. 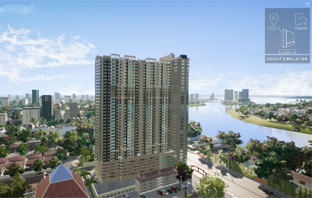 Set up LASTMILE WORKS Cambodia in July 2015, operate a BPO office in central Phnom penh and the provinces. 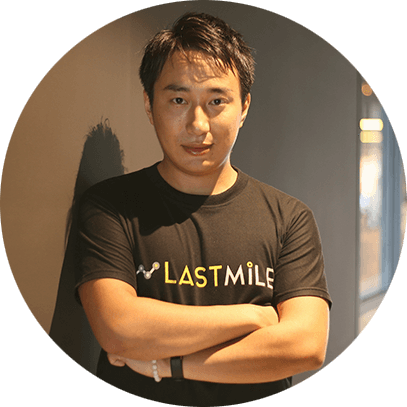 In November 2016, set up LASTMILE WORKS Co., Ltd. As a domestic sales office. Developing services for South East Asia and Japan. We are always looking for company to create a worldwide service from South East Asia. Then please contact us from the contact form below. Copyright © LASTMILE WORKS Co., Ltd. All rigths reserved.